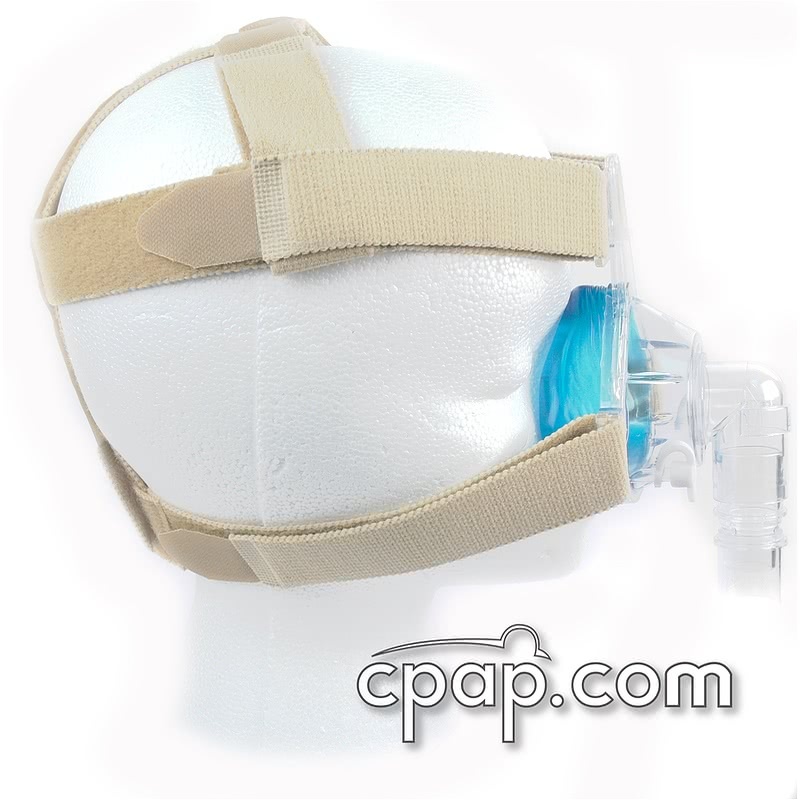 " I've tried a bunch of straps, and this one is the hands down winner. Very stretchy, solid, adjustable. It just works. " 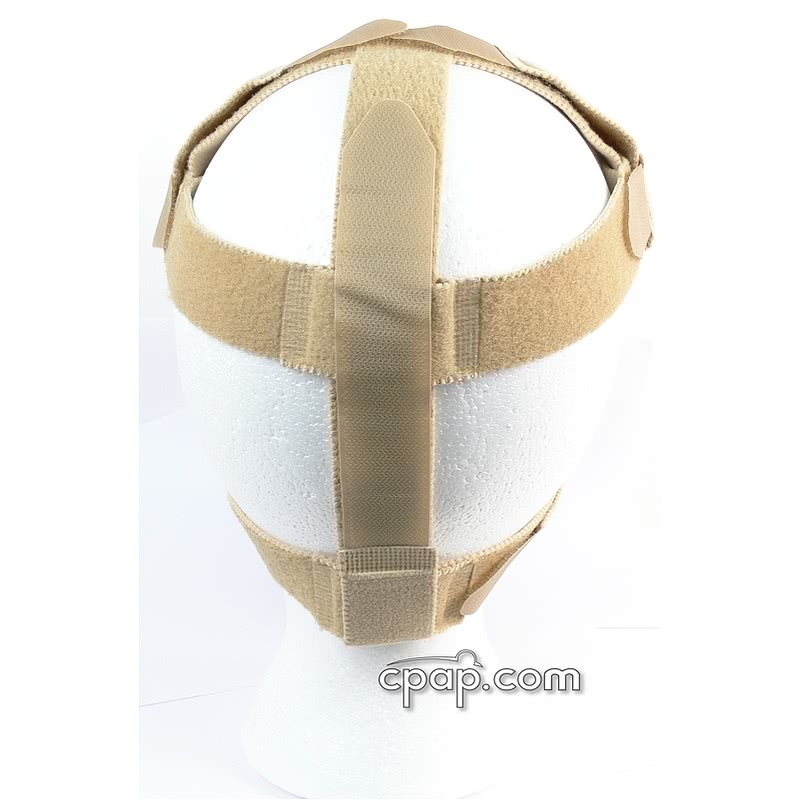 The Tan Strap Headgear is a 4-point design, incorporating an adjustable crown strap for added support. 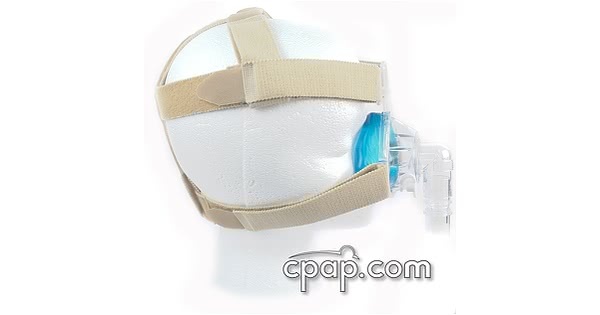 The straps end with Velcro, attaching to almost any mask with a forehead support and nasal cushion design. Use the Quick Clip Accessory for fast and easy removal.